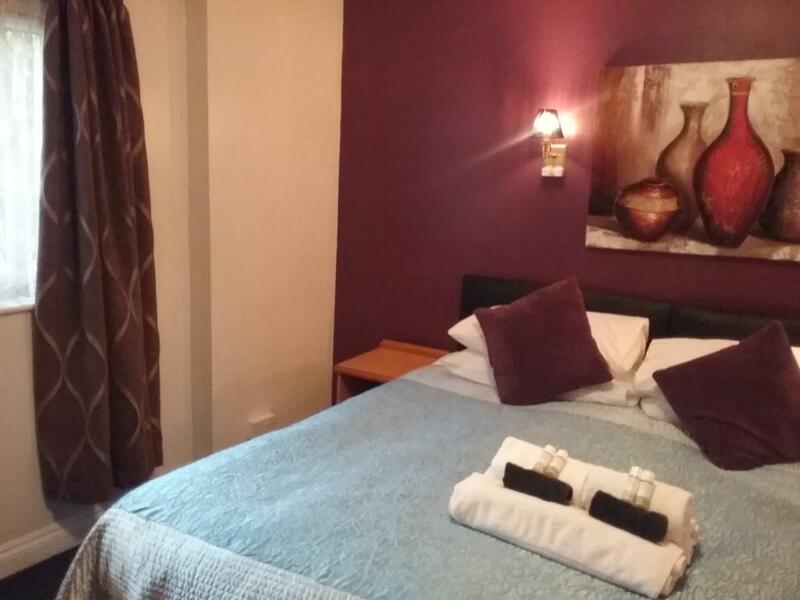 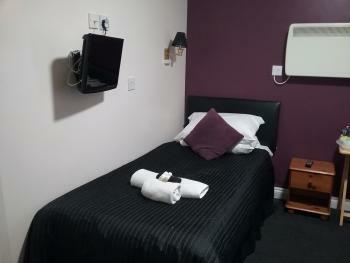 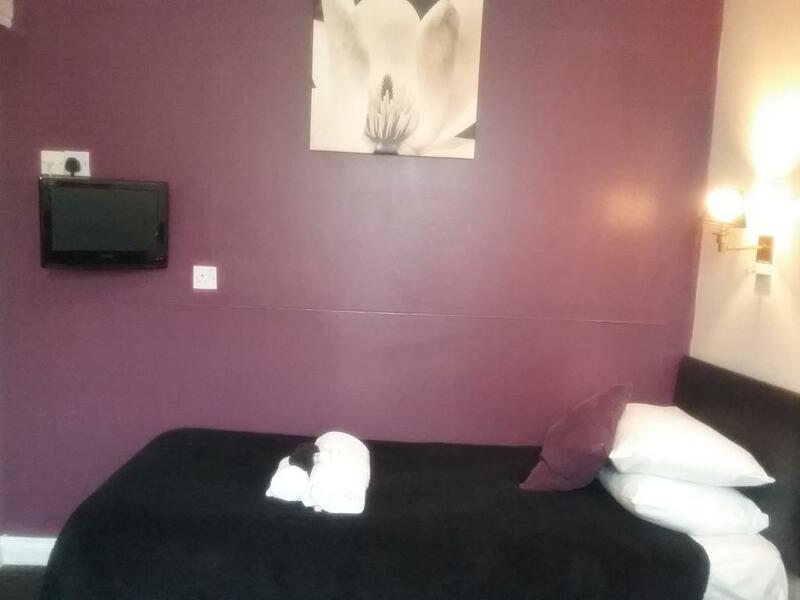 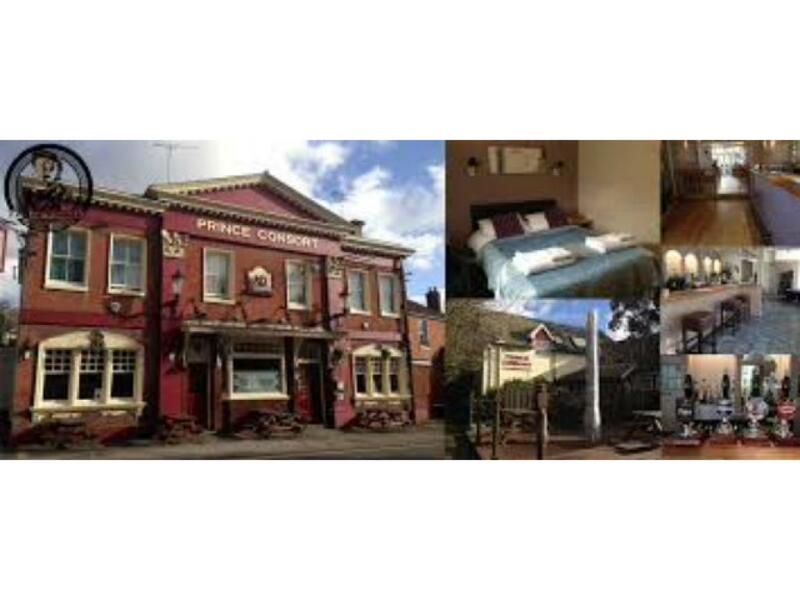 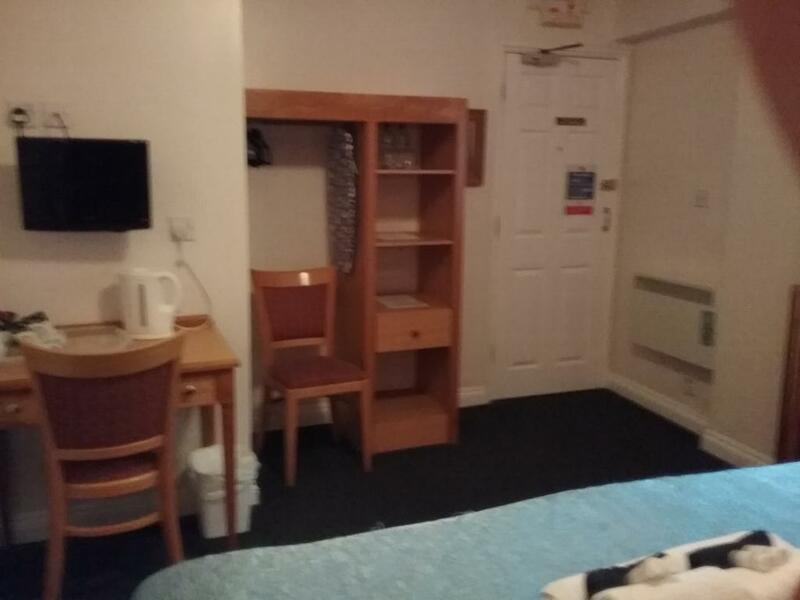 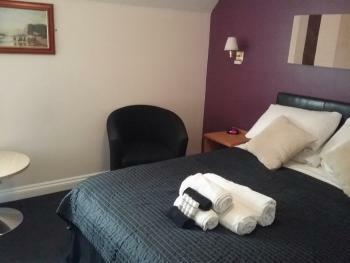 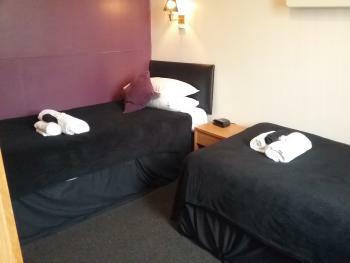 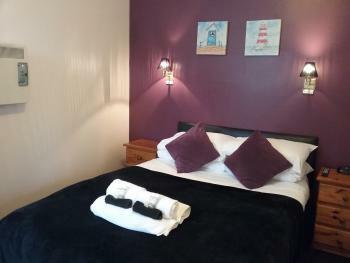 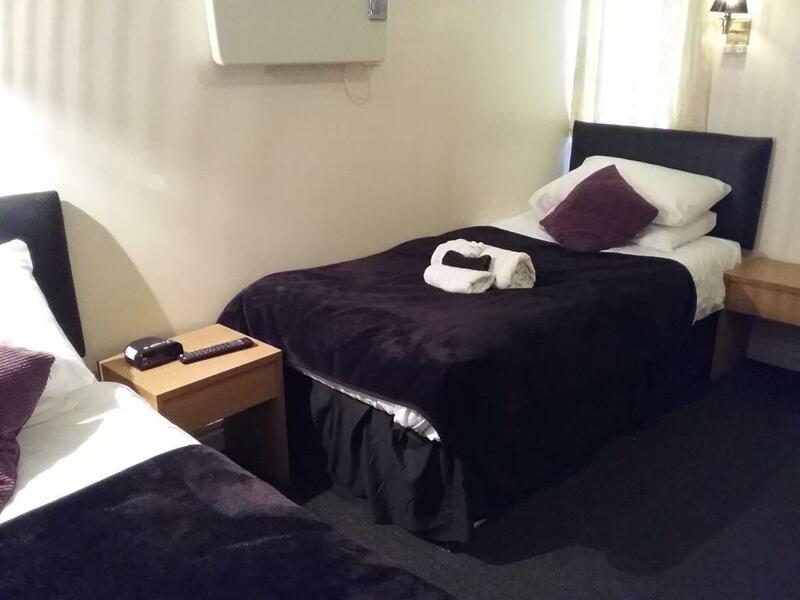 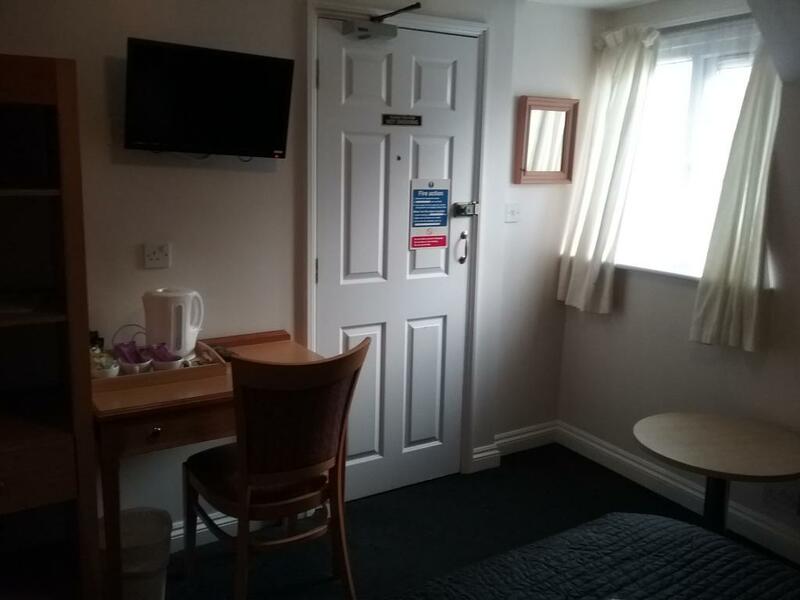 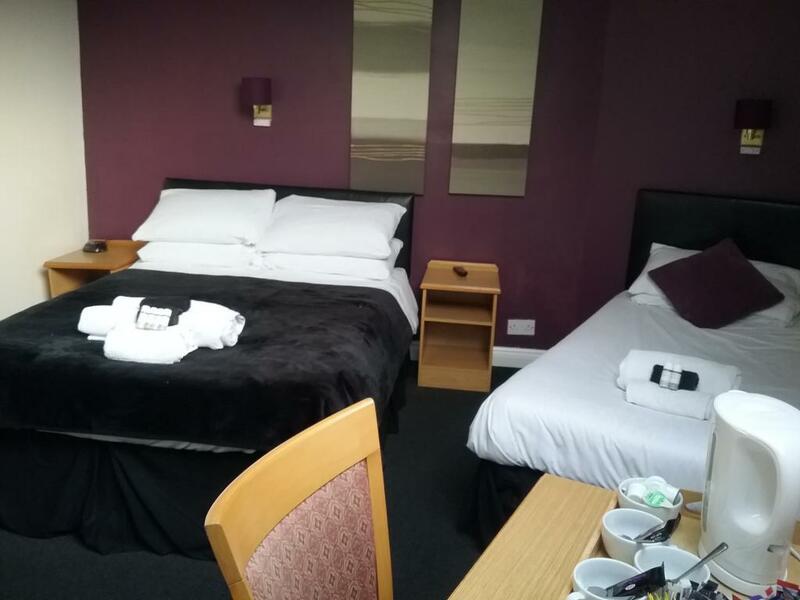 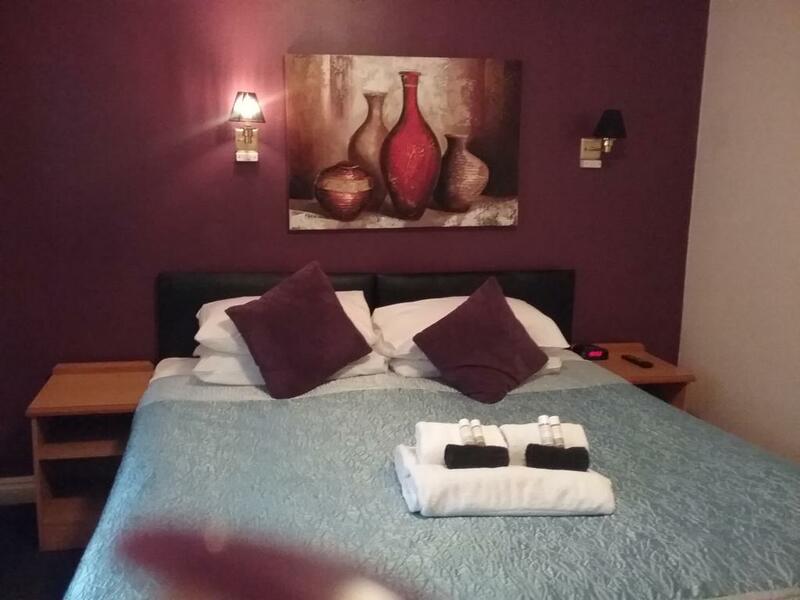 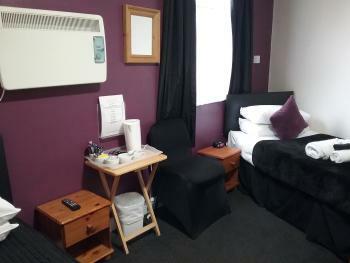 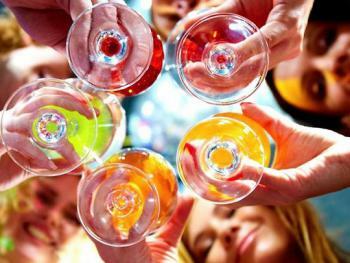 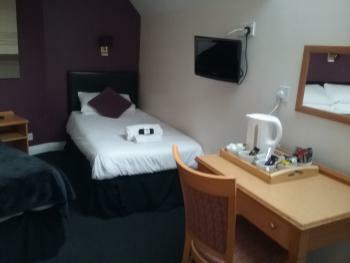 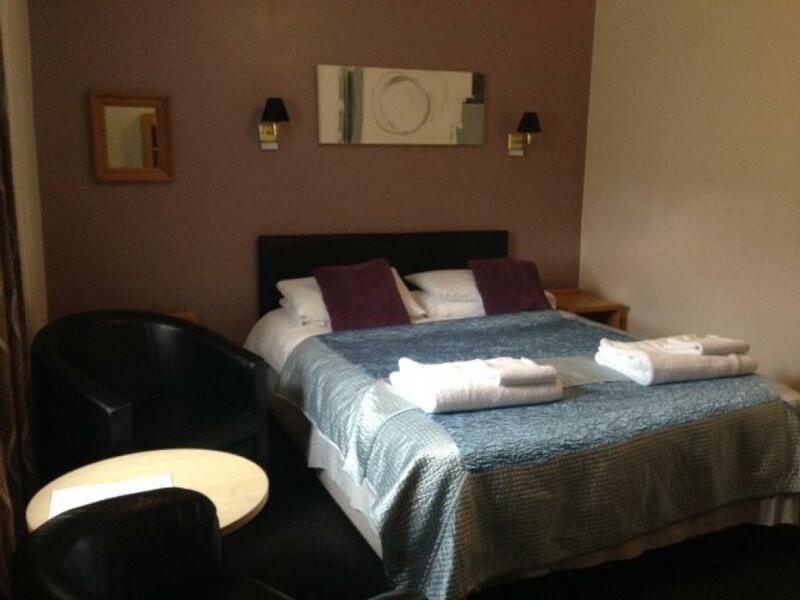 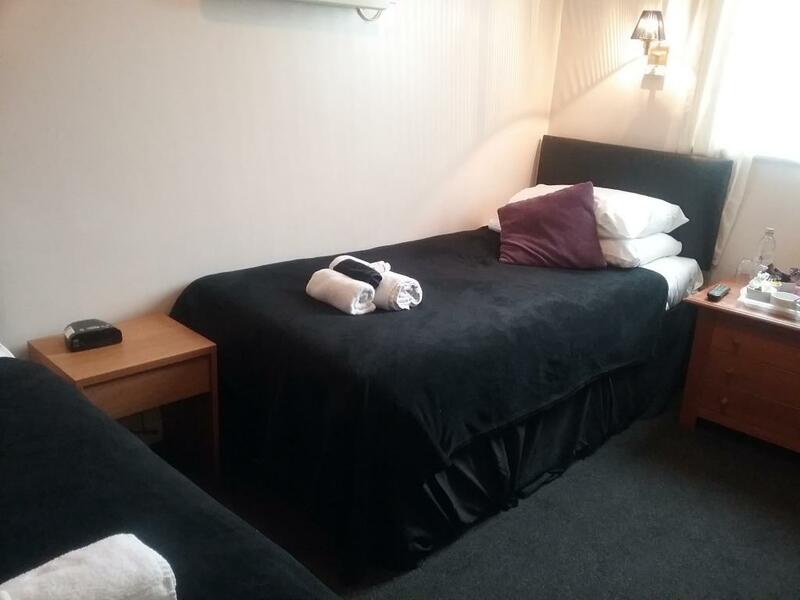 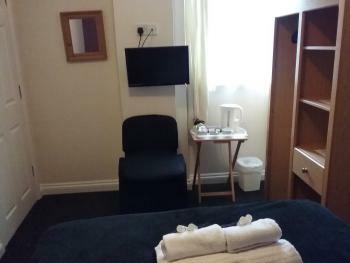 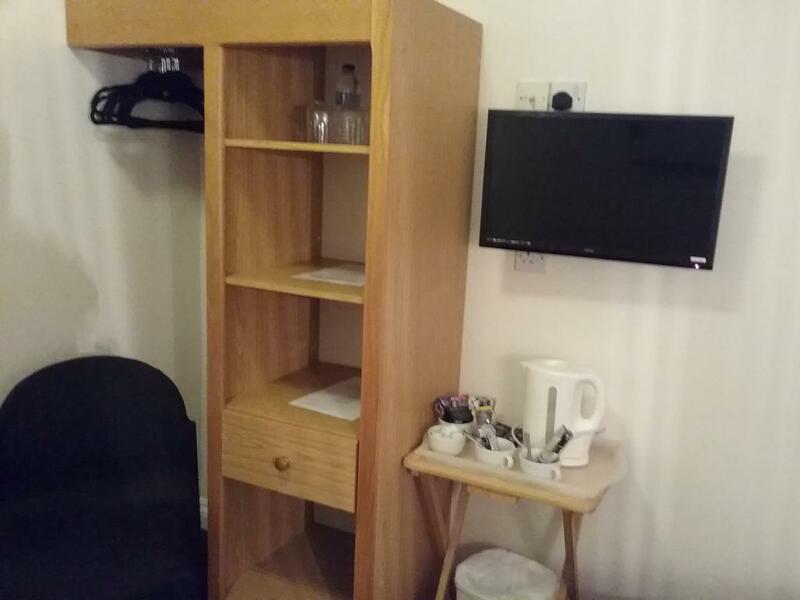 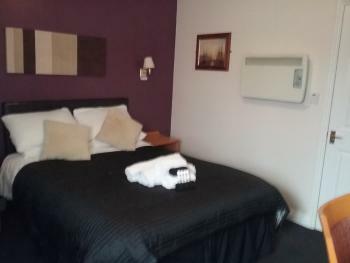 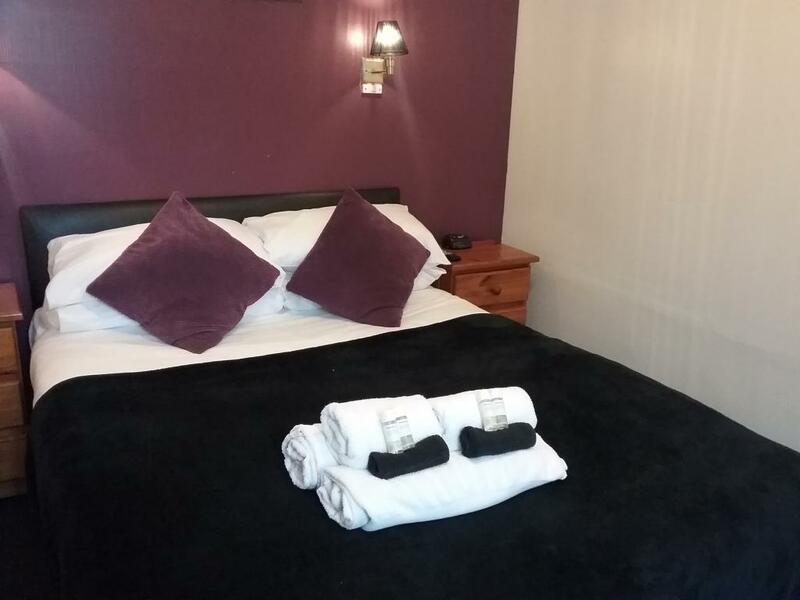 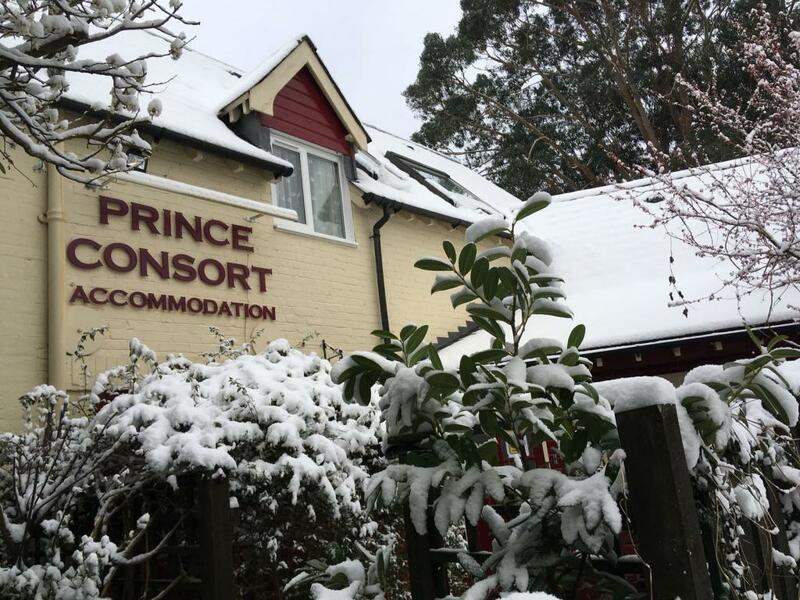 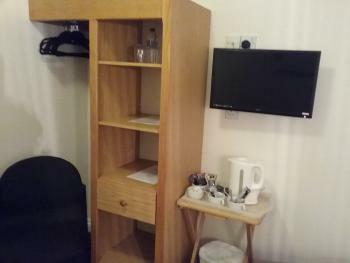 Each room has Free view TV, Heating, Tea and Coffee Facilities, Clock Radio, Hairdryer and Toiletries. 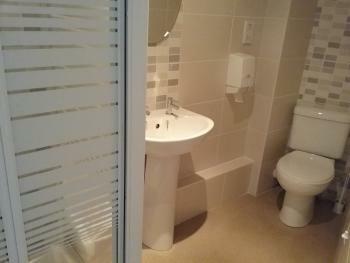 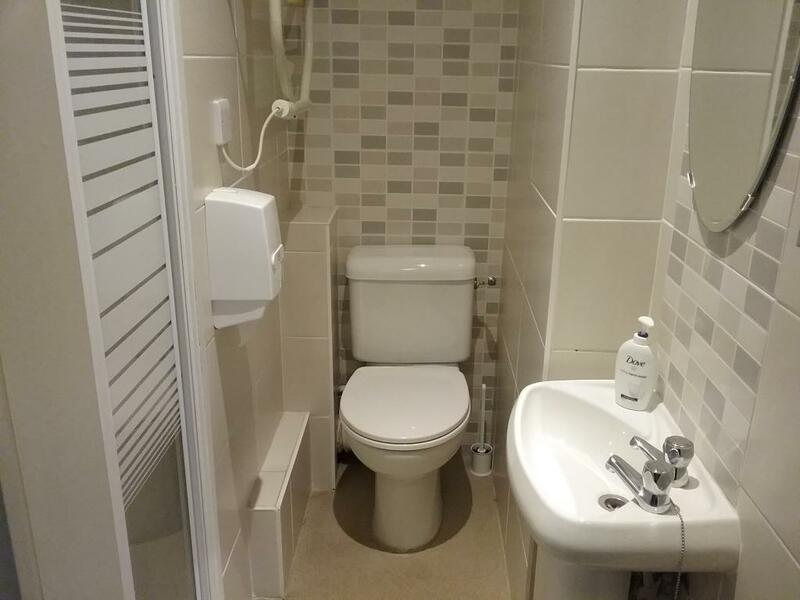 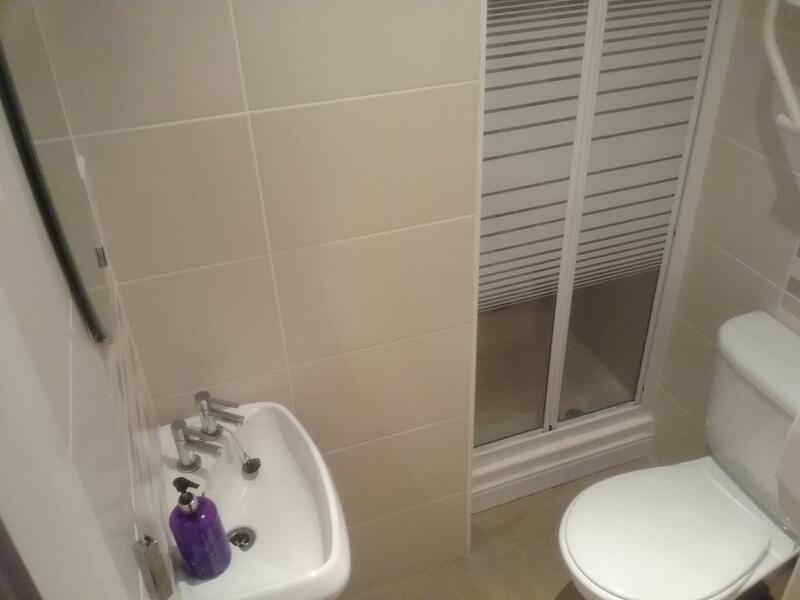 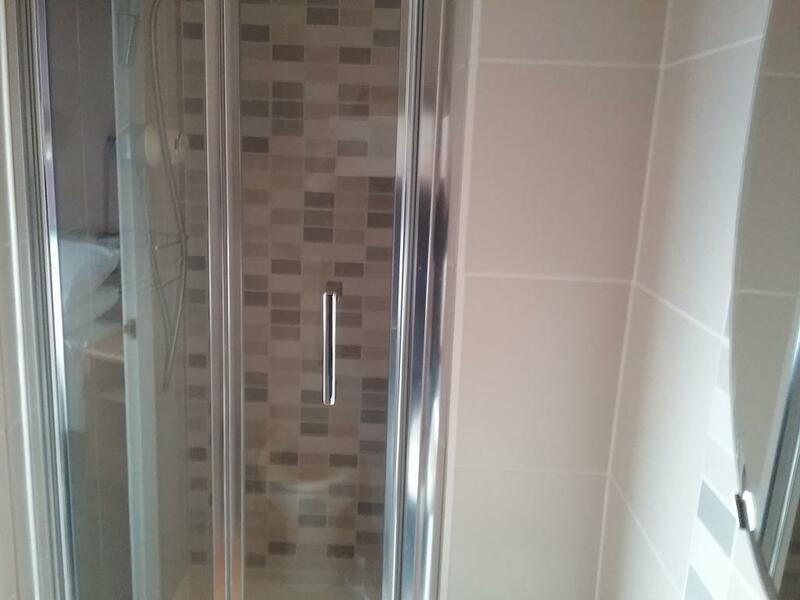 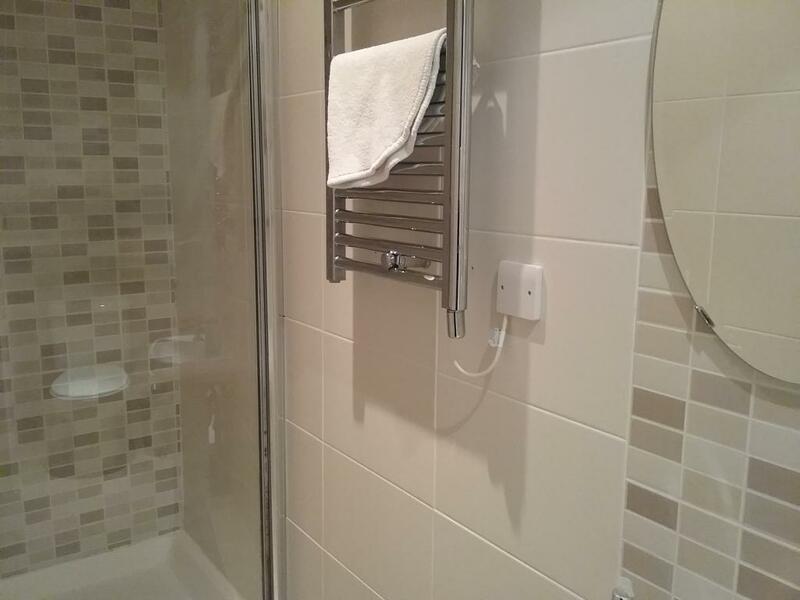 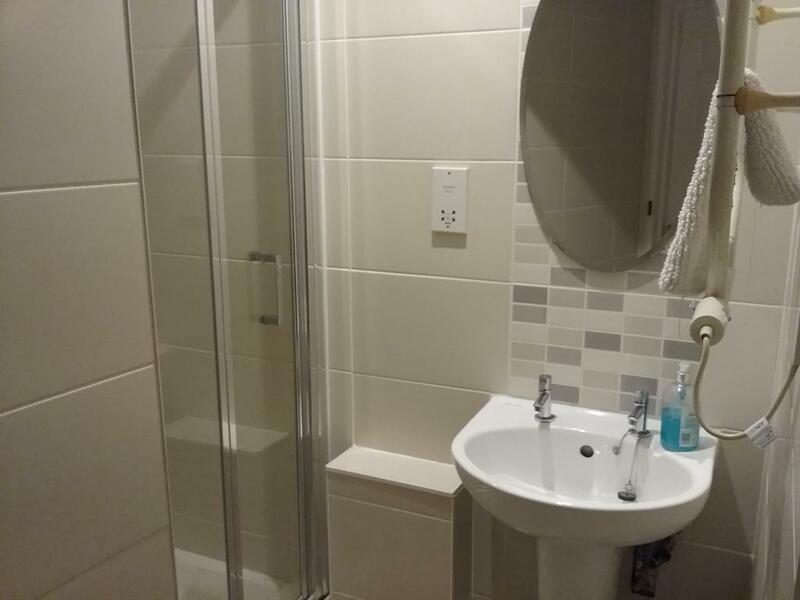 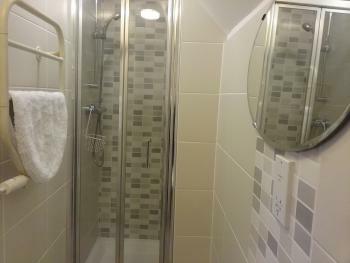 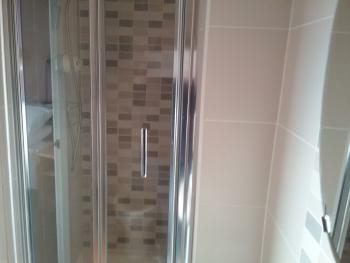 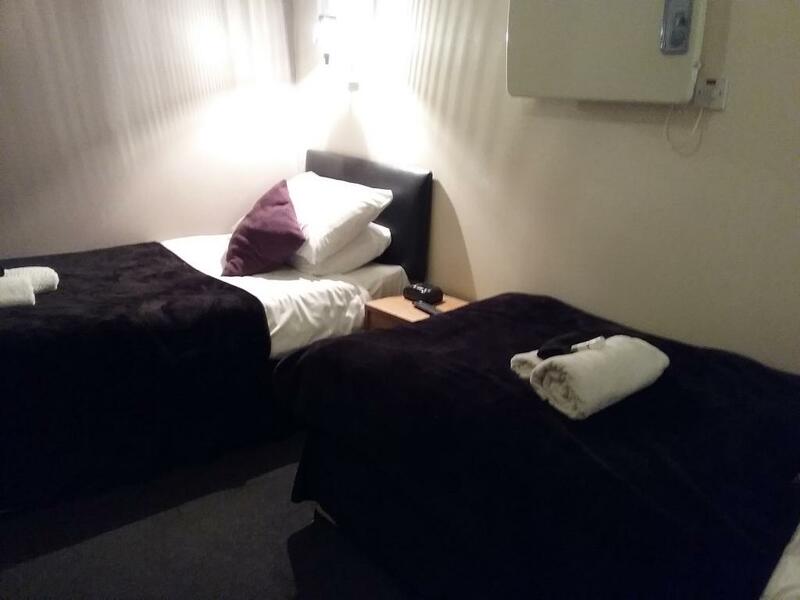 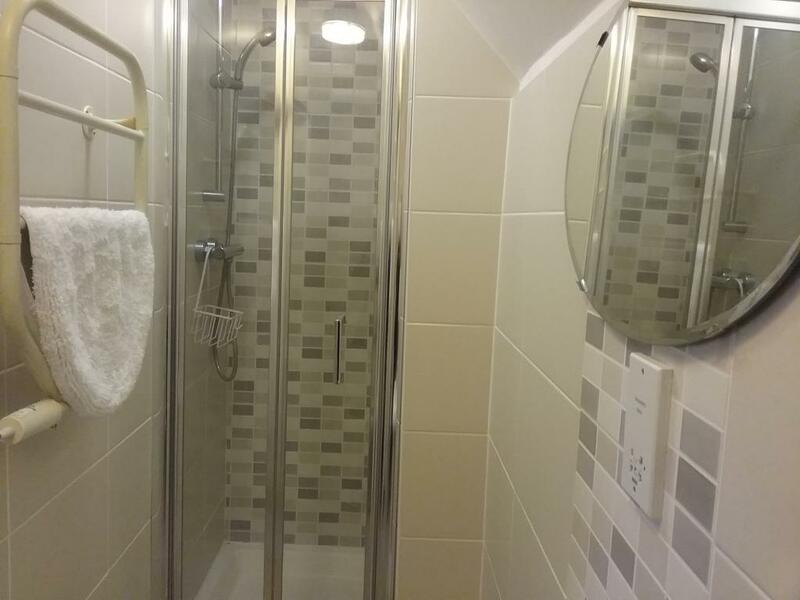 All rooms are Shower En suite and range from compact to more spacious but all have the same facilities. 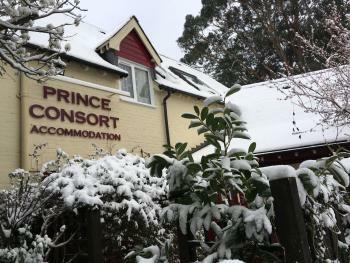 Built in 1840s the Prince Consort is a Beautiful Grade 11 Listed building with a modern interior set in the village of Netley Abbey near Southampton It boasts 7 en suite rooms in its separate Coach House Accommodation each room has Free view TV, Heating, Tea and Coffee Facilities, Clock Radio, Hairdryer and Toiletries All rooms are Shower En suite and range from compact to more spacious but all have the same facilities. 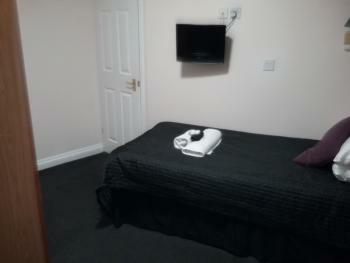 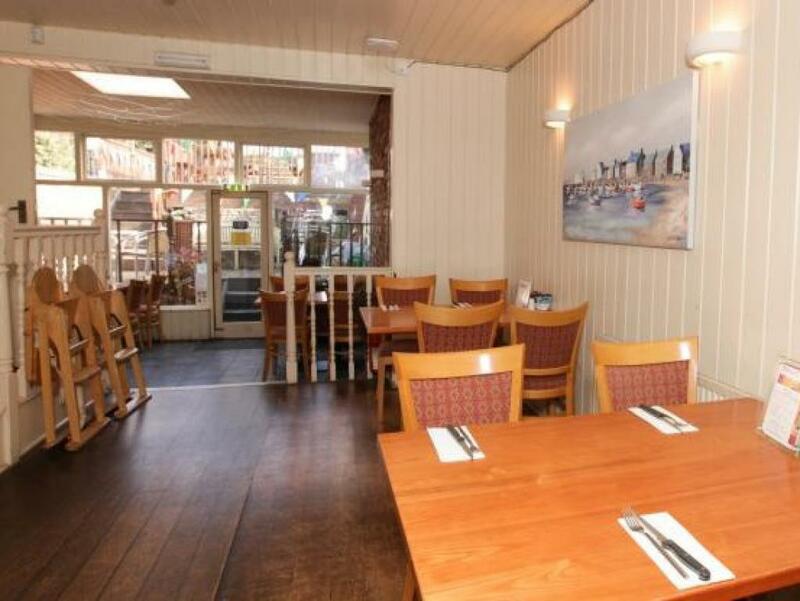 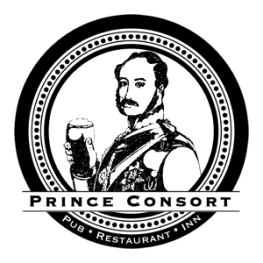 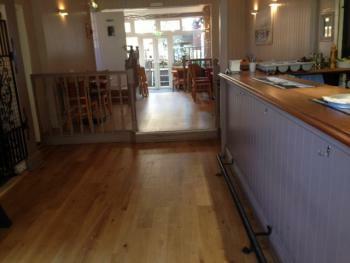 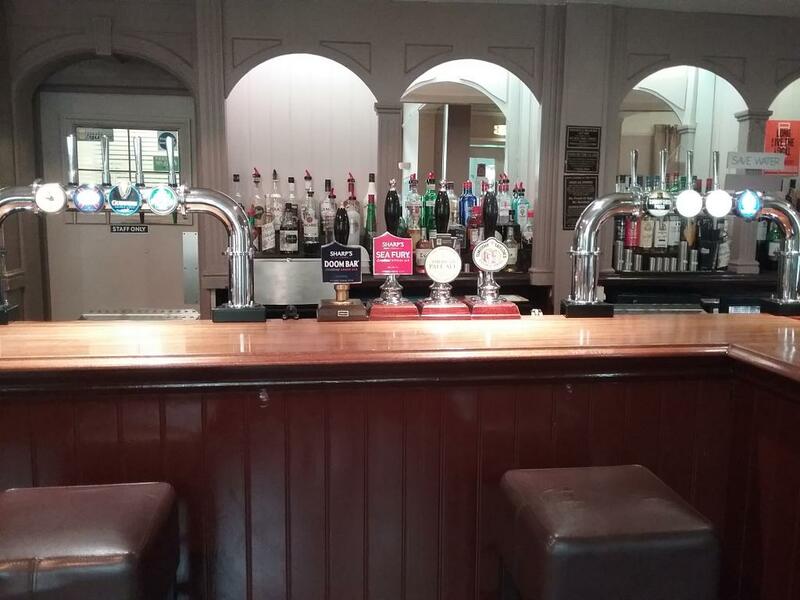 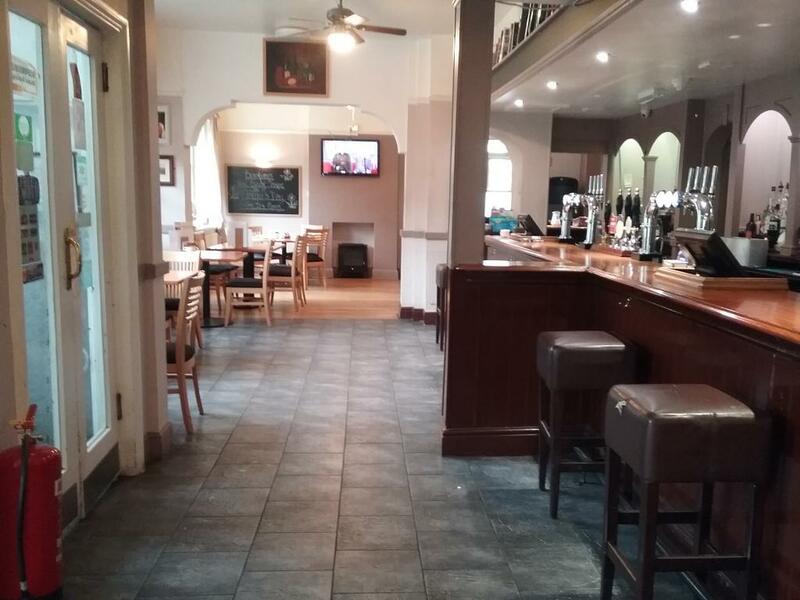 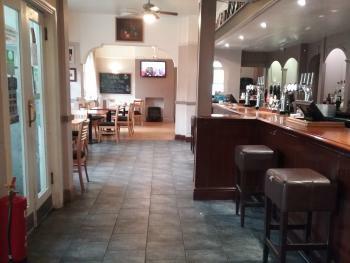 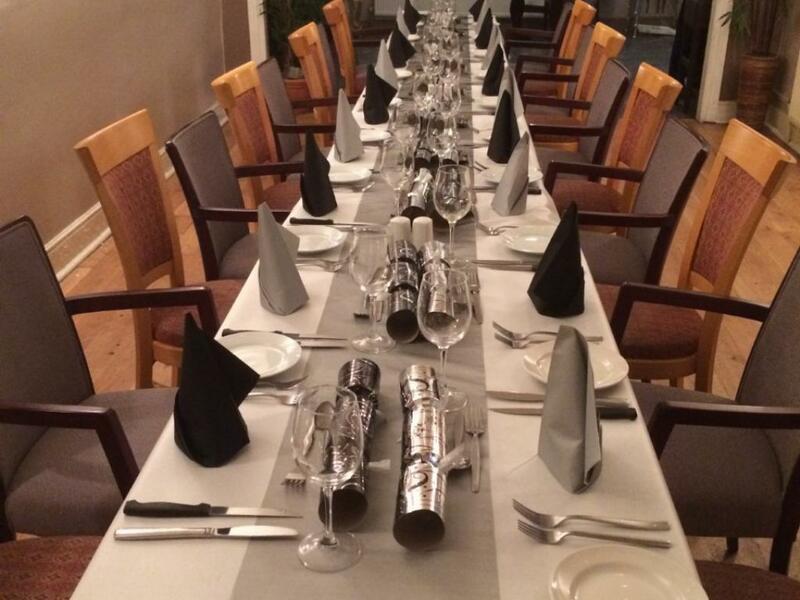 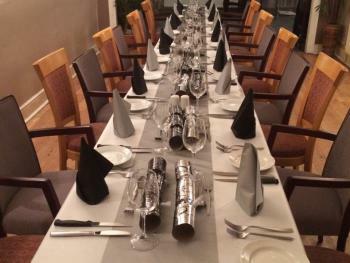 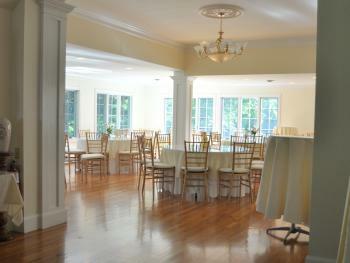 For the less mobile we have a range of rooms on the ground floor. 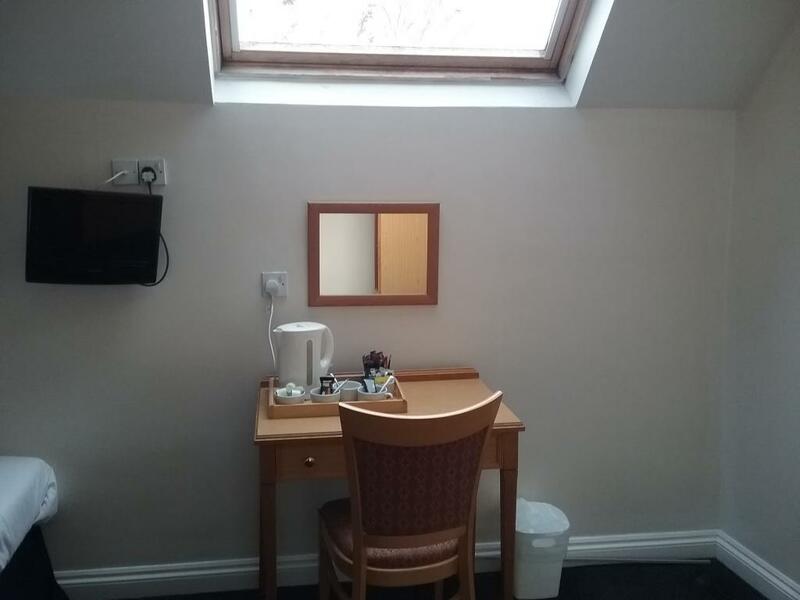 Free WiFi is subject to availability. 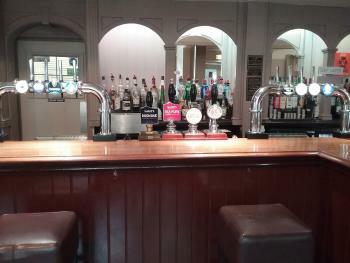 Breakfast is cooked with locally sourced ingredients in the bar area daily Guests can enjoy the onsite dining in the restaurant or bar with freshly prepared homemade meals Cask Ales, Fine Wines and Spirits are available 11 am-11 pm Monday to Saturday 12-10.30 pm Sundays Places of interest in Netley include The Abbey Ruins, Foreshore and Royal Victoria Country Park which was one the home to Royal Victoria Military Hospital which was once one of the biggest hospitals in the world. The chapel still remains and can be visited all year round and on clear days you can see over the New Forest and Isle of Wight The new Forest is just 30 minutes away Portsmouth Historic Dock Yard and Gun Wharf Quay are a short drive along the M27 Southampton International Airport, Bournemouth International Airport are within easy commute also Southampton Cruise Terminal and Isle of Wight Ferry is only 10-15 minutes from The Prince Consort making it the perfect location from overnight stays before setting off on your cruise.